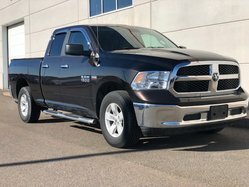 2016 Ram 1500 SLT SLT LOW KMS! 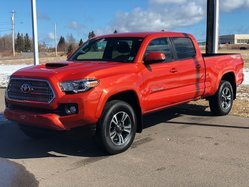 2017 Toyota Tacoma 4X4 TRD Sport INFERNO! Here at Amherst Toyota, we offer you a wide choice of new and used Toyota vehicles at the best prices. 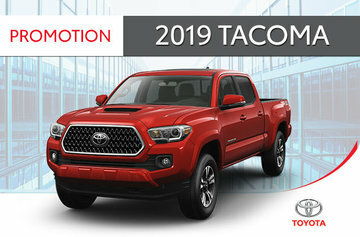 Take advantage of our current Toyota promotions and save even more on your purchase or lease. Don't wait any longer and come see us today! We are also located near the city of Moncton. 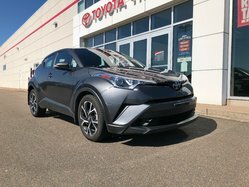 Whether you are looking for a sub-compact car like the new Yaris, a sedan like the 2019 Corolla, a Corolla iM, the 2019 Camry or even a compact SUV like the 2019 RAV4 or the all-new 2019 C-HR, you will find the vehicle that best suits your needs but also your budget. 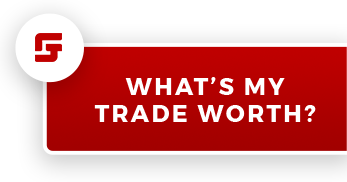 Don’t forget to ask about our various Toyota financing products and head off the lot quickly behind the wheel of your new vehicle for a lot less than you thought possible! Have a large family? The new Sienna minivan will suit your lifestyle. 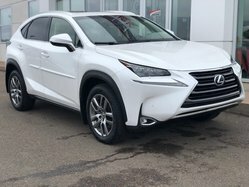 On site, you will find also a wide choice of hybrid vehicles, including the new RAV4 hybrid; now you can buy a car that not only has low fuel consumption, but which is still as nice to drive as a traditional gasoline vehicle! Or maybe you’re looking for a pre-owned vehicle? 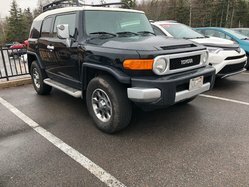 We stock a wide choice of used vehicles including used Tacoma or used RAV4, various year models in excellent condition and at the best prices in the Moncton region! As we are Amherst's Toyota dealership, we do whatever we can to ensure our customer's satisfaction. 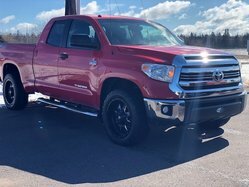 Whether it means you will come choose your next 2018-2019 Toyota from us, take possession of your new Tacoma or even go ahead with routine maintenance of your used Corolla, you can count on our experienced and caring advisors to take care of you and your vehicle. To that end, our sales and service departments are open on Saturdays to accommodate our clients. Don't wait any longer and come see us today at your Toyota dealer in Amherst Nova Scotia!